communicate and understand the same things differently. 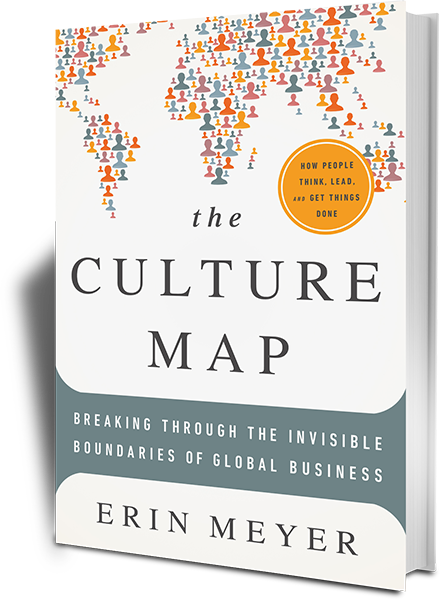 For Global leaders understanding these nuances of high context and low context, cultures is an important skill to have when they are leading cross-cultural global teams. 4. Train everyone in key norms. Communication breakdowns can be avoided as we plan for international cultures. Asian cultures like Thai's and Indians make decisions by consensus compared to their American counterparts. I have experienced this as well though being Asian my work life has primarily been in the west and it's easy for me to talk out loud, interject and speak up on an agenda that was just given an hour ago. The Thai's, on the other hand, would be flustered as they didn't get time to prepare or discuss in between themselves before the meeting. Some other examples she cites are when Google tried to impose its culture in the Google France office where negative criticism during appraisals is expected so a form that cited 10 good things you did well do not necessarily work; or a French company like L'Oreal in its own cultural context of communication ambiguity is expected within their creative teams but the same ensures for confusion to its American teams. Erin suggests for global managers to be effective making sure the agenda is sent beforehand, assigning someone to recap the discussions and put it in writing and checking in every 10 minutes during an international call if everyone is on the same page are helpful things one can do to increase collaboration and understanding. 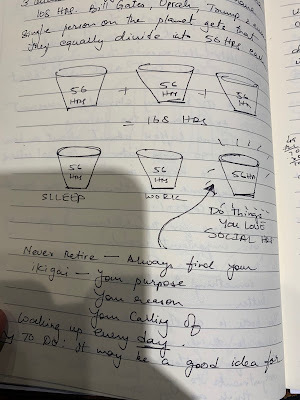 A follow-up email summarizing the meeting, decisions made and timelines are very helpful for creating accountability horizontally and vertically. Power distances, gender, and age gaps are variables that add noise in distant cultural communications for them to go haywire and create misconceptions which in turns lowers productivity and leaves project and program objectives incomplete. So training everyone to adopt some of the local norms and implementing non-negotiable organizational norms goes a long way in cross-cultural collaboration to become successful.